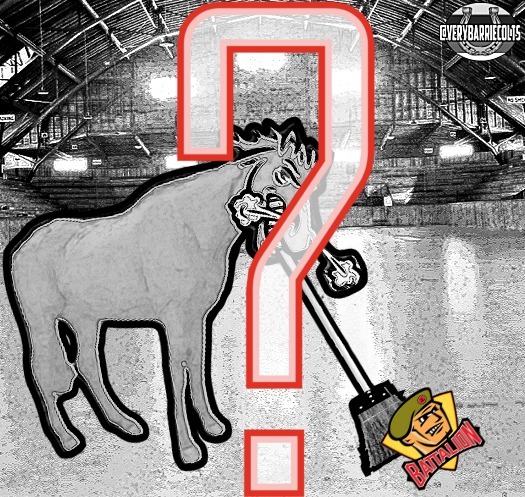 Poll: Will the Barrie Colts sweep the North Bay Battalion tonight? #OHL - Very Barrie Colts | A website covering the Barrie Colts of the OHL. Will the Barrie Colts sweep the North Bay Battalion tonight?